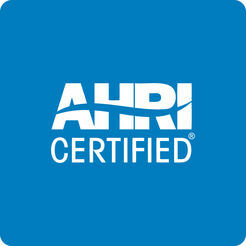 Certified by AHRI in accordance with the AHRI 550/590 (I-P) and AHRI Standard 551/591 (SI). NPLV rating is at W54F. 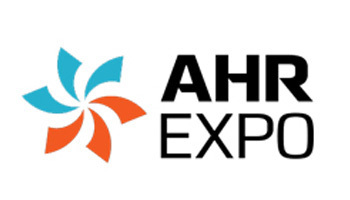 Heating performance rated in accordance with AHRI 550/590 (I-P) and AHRI Standard 551/591 (SI). IPLV-NPLV Chiltirx Performance Comparison with Competitors. All-DC Inverter (Compressor and Water Pump) , High efficiency Air to Water Heat pump. Unmatched Performance in Extreme Canadian Weather conditions. Has a temperature operating range between -20°C (-4°F) to 40.6°C (105.1°F). Heat and Cool Water and/or Glycol Solution. 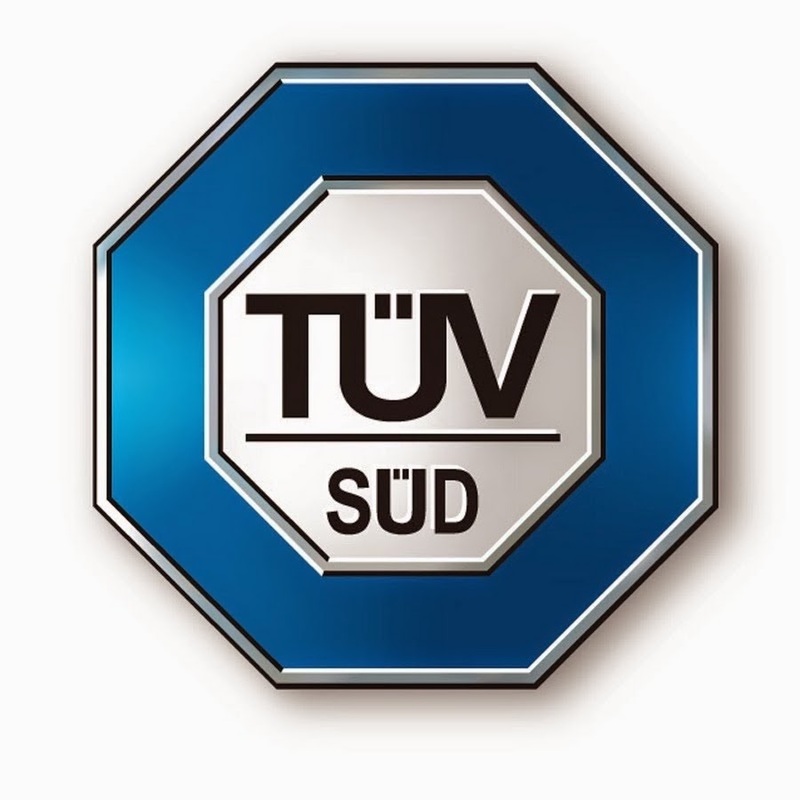 Supply Hot Water at temperatures as high as 55°C (131°F) and Chilled Water at temperatures as low as 5°C (41°F). Building the worlds highest efficiency air-cooled chiller is great, but it needs to last. 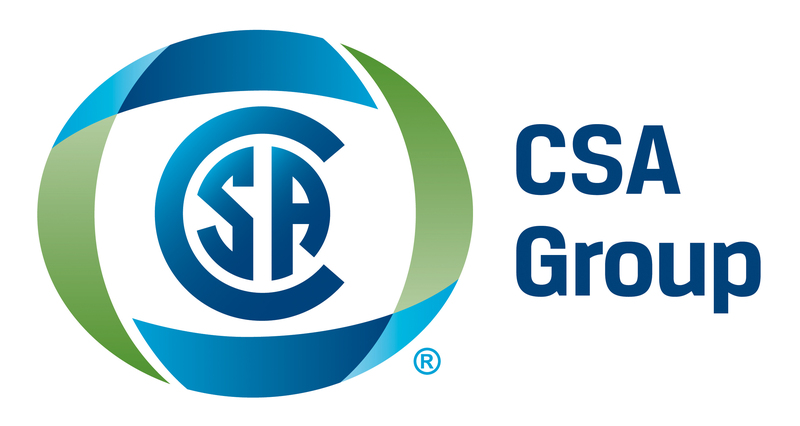 That's why the CX34 components list looks like a who's-who of top name component providers including MultiStack, SWEP, Mitsubushi, Emerson, and others. 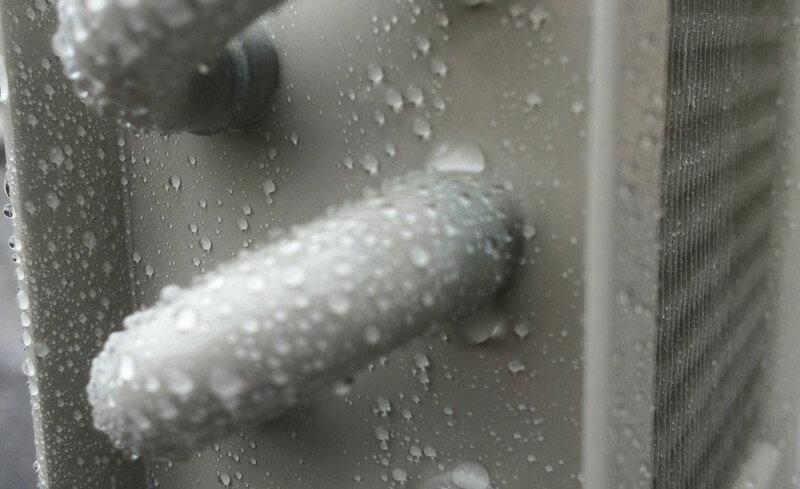 In addition, Chiltrix employs anti-corrosion coils on its outdoor unit. This special coil technology resists corrosion from salty air and other airborne pollutants. 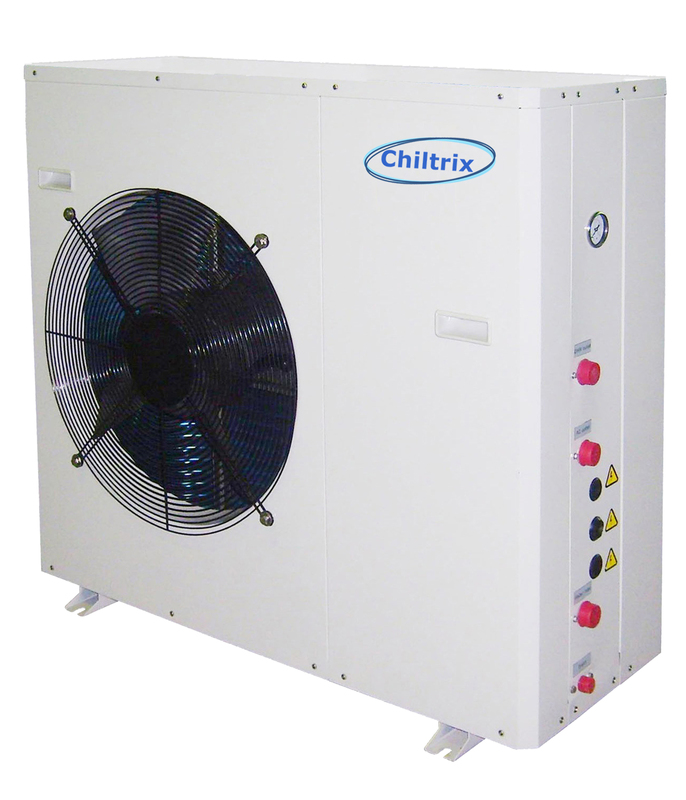 Designed for adverse air quality, all Chiltrix chillers use the anti-corrosion technology. This is not a coating. Anti-corrosion coatings eventually wear off, and worse, the coating acts as an insulation layer which reduces the coil efficiency. The Chiltrix anti-corrosion is a part of the manufacturing process, not something that is added later. And not added after official performance testing has been done. NOT A COATING The aluminum fins of the outdoor heat exchanger coil are manufactured with a special silica based nanotechnology process for long life and corrosion resistance. The unique SiO2 nanotech manufacturing process used to produce the coil includes the addition of silica (essentially, glass) into the aluminum fins, which allow the fins to resist corrosive salts and extends the life of the coil. This is not a post-manufacturing coating and it can never wear off. TIGHTLY SEALED In addition to the special coil, the Chiltrix compressor and condenser fans use long-lasting brushless DC inverter motors made with Neodymium (Rare Earth) permanent magnets. The mechanical components are hermetically sealed. No water, moisture, air, salt, dust, or other contaminates can get inside. EFFICIENCY- Some other manufacturers test and certify an aluminum fin coil and then afterwards, add an anti-corrosion coating over the aluminum fins, which lowers the performance. The capacity and efficiency testing is done without the coating, which means that the end users of the anti-corrosion-coated units get less capacity and efficiency than what's advertised. Not so with Chiltrix. Our units were sent to the AHRI lab and tested with the anti-corrosion coil installed. The extreme high performance of the Chiltrix air-to-water chiller heat pumps, and the ratings we publish, are net of any performance loss due to anti-corrosion technology. DYNAMIC HUMIDITY CONTROL In a coastal or tropical environment? Then chances are you have high outdoor humidity too. Meet the only air-cooled chiller air conditioner with Dynamic Humidity Control. Keep the humidity outside. See on the right. The Psychrologix™ chiller controller is ideal for homes, small business, or server-room cooling applications where tight humidity control and increased efficiency is required. The controller manages humidity, efficiency optimization, alarms, automatic switch over from cooling to heating, summer and winter vacation modes, and more. Controls up to three chillers either in lead-lag or combined as a single larger chiller. Chiltrix small air cooled chillers with Psychrologix™ control use a unique psychrometric controls approach coupled with variable speed compressors, variable speed pumps, variable speed fans, etc. The Chiltrix chillers match their capacity to the load so precisely that often buffer tanks are not needed. 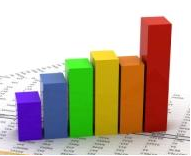 Not only is capacity matched in real time, but the parameters are continuously adjusted in response to conditions. For example, when more dehumidification is needed, the Psychrologix™ DHC controller lowers the indoor unit coil temperature to remove more humidity. When humidity is under control, the system raises the coil temperature to a more energy efficient temperature that still provides the needed cooling, but does not remove as much humidity, or may at times remove no humidity at all if humidity is already low enough. Humidity removal (dehumidification, or latent heat removal) is very energy intensive and consumes a large part of the total energy used by an air conditioner. When needed, dehumidification is a good thing and the Chiltrix chillers do an outstanding job of humidity removal. Chiltrix chillers with psychrometric controls can also automatically perform hyper-dehumidification by increasing humidity removal to levels that surpass those of a normal chiller or air conditioner, if needed, to deal with extra high humidity. Humidity does not pass through walls like heat, it requires an air flow from a more humid area, like for example, a door opening to the outside on a humid day, or an internal source such as a steamy hot shower or people exercising, etc. Once indoor humidity is under control and within the user-defined range, humidity should remain low for extended periods without additional dehumidification unless additional humidity is introduced into the space. 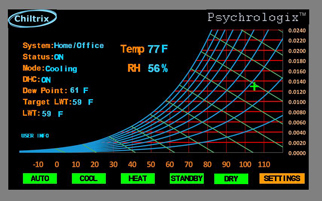 During periods when humidity is in range, the Psychrologix™ DHC controller will automatically adjust the chiller parameters to provide thermostat cooling, but not provide dehumidification. Turning off dehumidification saves a very large amount of energy when conditions allow.